England are going to win the Euros. This time, it's definitely different. The impressive 3-2 win over Germany in Berlin last weekend was a timely refuel of the country's hopes after several years of Roy Hodgson's sterling efforts to crush any modicum of excitement around the team. 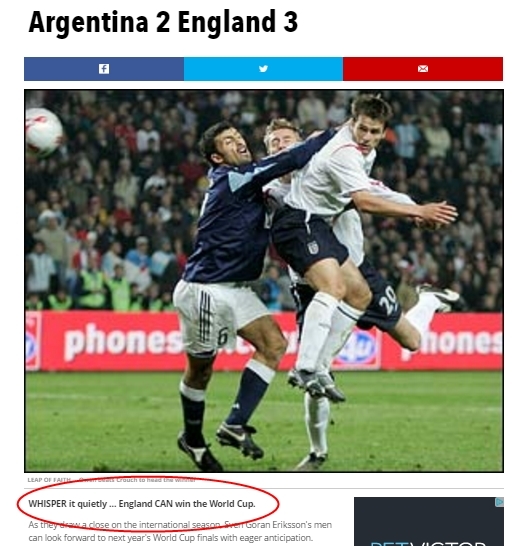 Just when there seemed to be a suspicion of self-awareness and common sense about the team, a victory over the world champions saw England's humility dissipate quicker than Michael Johnson's career. Then, within the space of days, the defeat to the Netherlands brought us all crashing back down to earth with an almighty thump. Even if we rally ourselves in time for the summer, we know that Hodgson's men won't win. But that won't stop us from repeating the vicious circle that's been spiralling for over half a century now. England teams can't escape hype. And here are the stages that gets rattled through on a biennial basis. 1. England have a bad tournament. 2A. England need an English manager - with passion. 2B. Or, England need a foreign manager - who has something to do with technical football. 3. But England don't have the technical quality. #bbcworldcup Whoever is England manager is irrelevant ,the raw material is not, not enough technical quality across the whole squad. 4. So England need a grass roots investigation. 5. But they also need a scapegoat. 6. Then it's time to focus on mentality. 7. And turn on the 'golden generation'. 8. 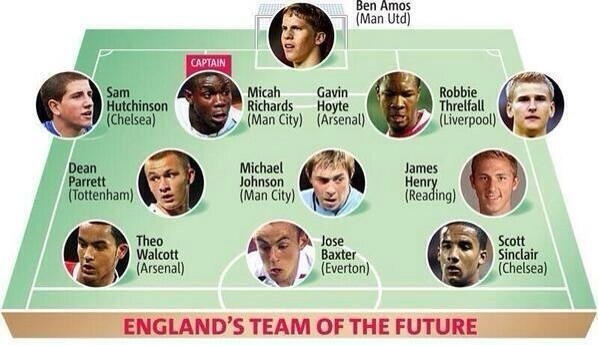 So England need to look to the future. 9. Before you now it, we realise the future is already sorted. 10. And an uncapped England player bolts from nowhere. Normally I don't have any good thing to say about #Liverpool players but Sterling is quality player, glad he got his debut in game tonight! 11. England walk through their group (consitisting of Switzerland, Slovenia, Estonia, Lithuania, and San Marino). 12. 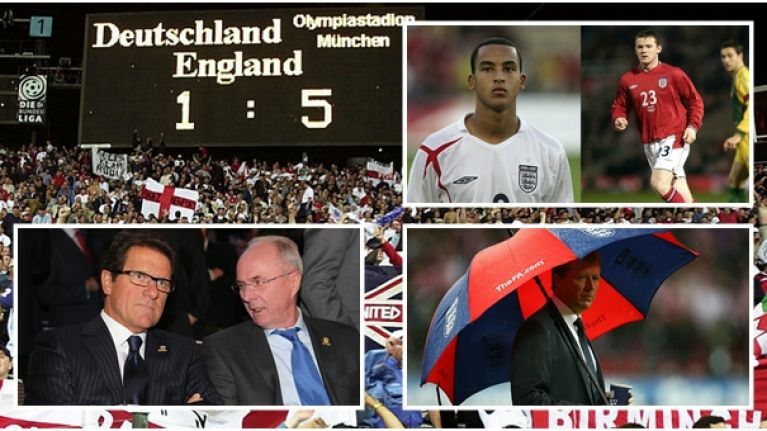 Then England win a big-time friendly. 13. Something about the technical football that England now boast. 14. Not that anyone's getting carried away. Not getting carried away but this is one of my favourite England teams I've watched!!! Not getting carried away with England, but by far the best I've seen them play in ages. It'll be wrecked again when Rooney starts though. 15. F**k it, England can win the whole thing. 16. But then England lose a friendly. If an England manager can't maintain a consistent performance from one game to the next we're fucked. This is not difficult to understand. 17. The hype around England has already embedded in though. 18. England have a bad tournament. 19. Something about technical football. 20A. England need an English manager. Ive said it before i will say it again, the England job needs an English manager, we need someone who has passion for the country. 20B. Or... England need a foreign manager. 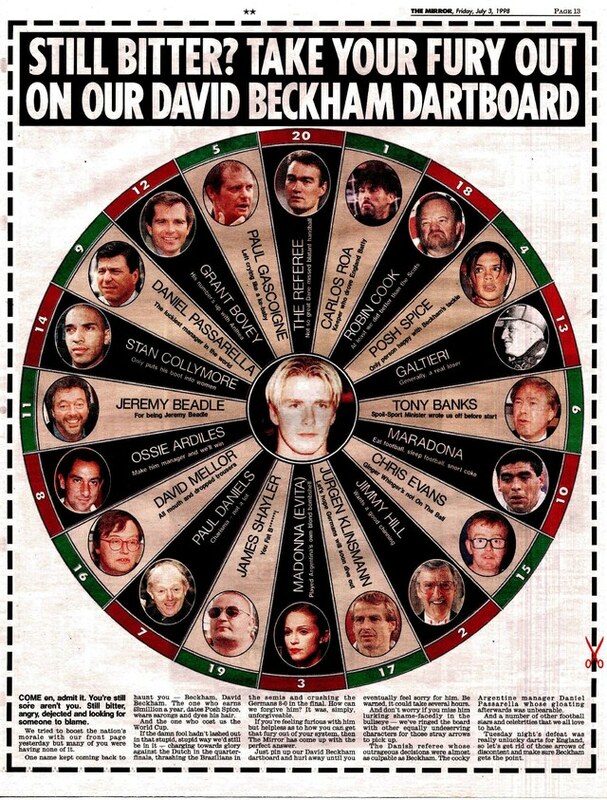 England need a foreign coach with tactical awareness. Not boring Roy!! !